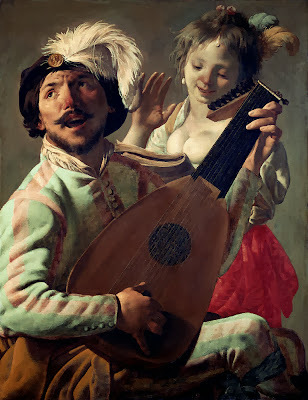 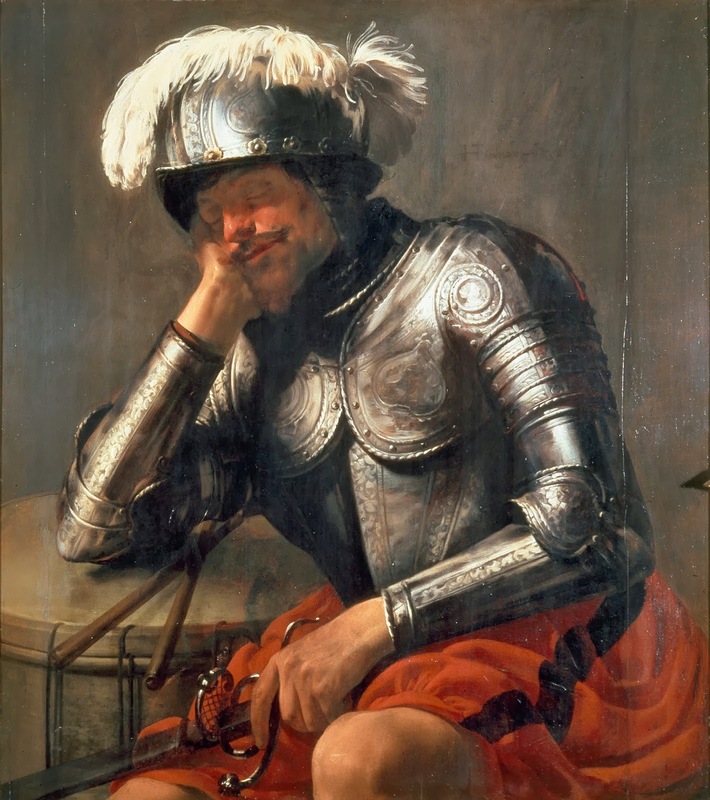 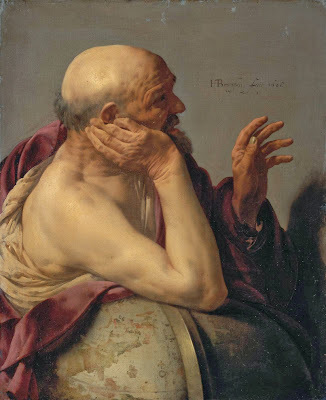 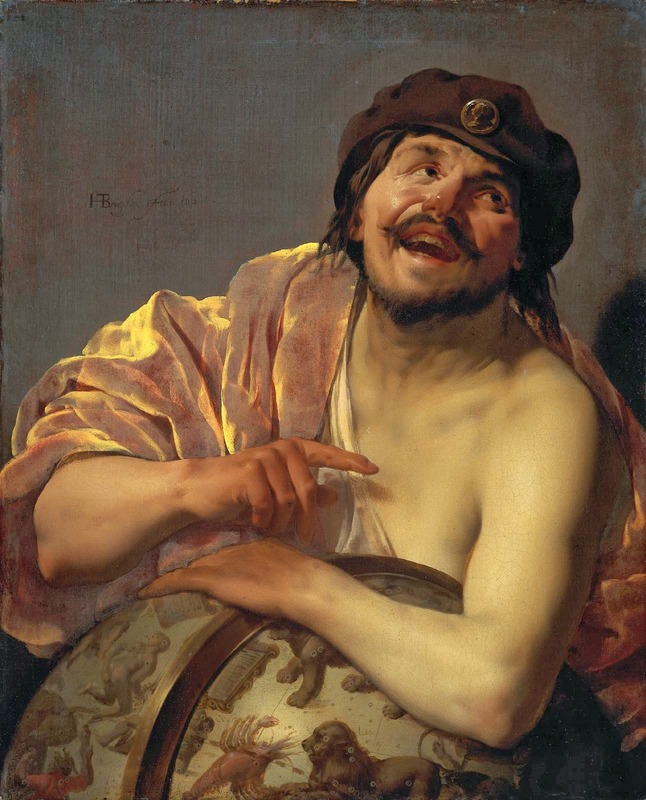 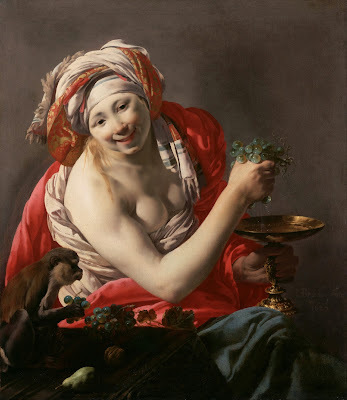 Hendrick Jansz ter Brugghen (1588-1629) ,pintor neerlandés, y un miembro destacado de los seguidores holandeses de Caravaggio. 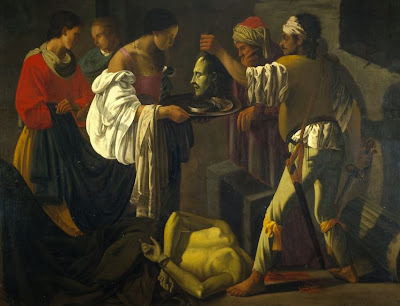 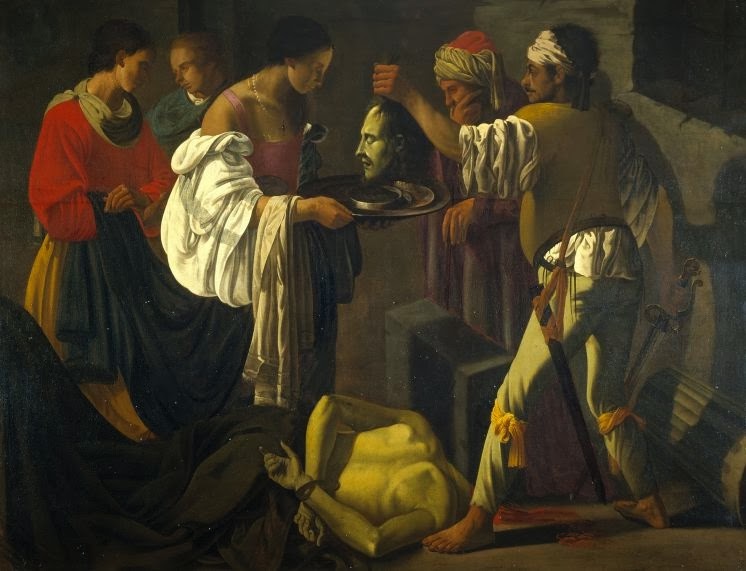 The Beheading of Saint John the Baptist.1620. 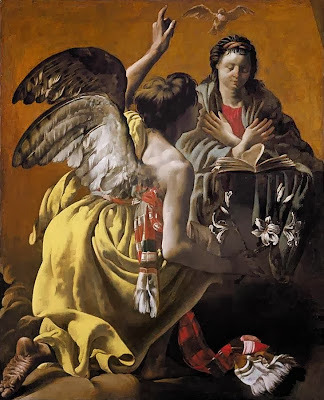 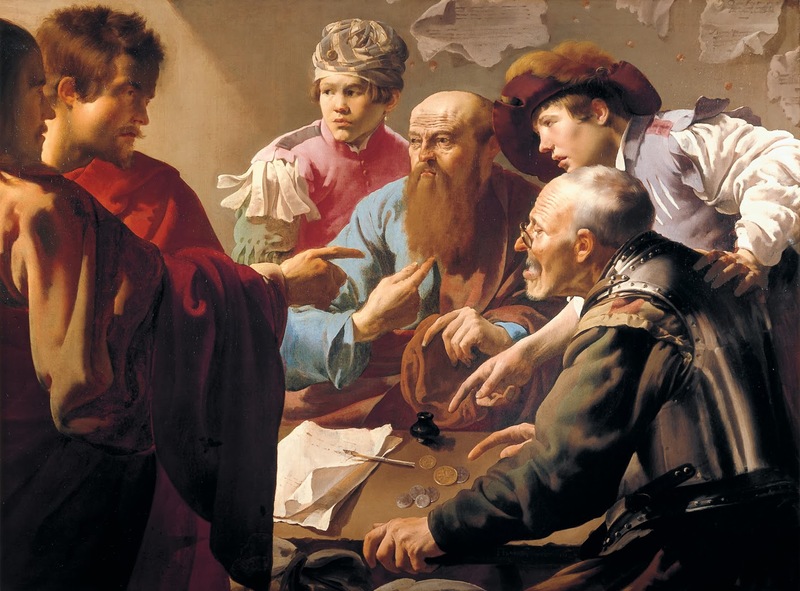 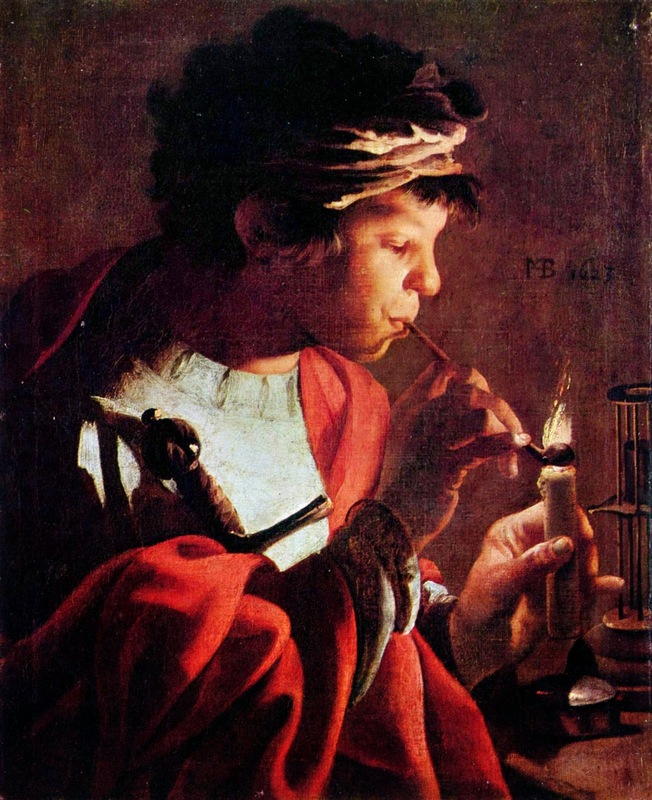 The Calling of St. Matthew.1621. 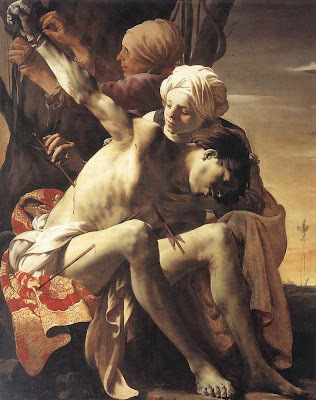 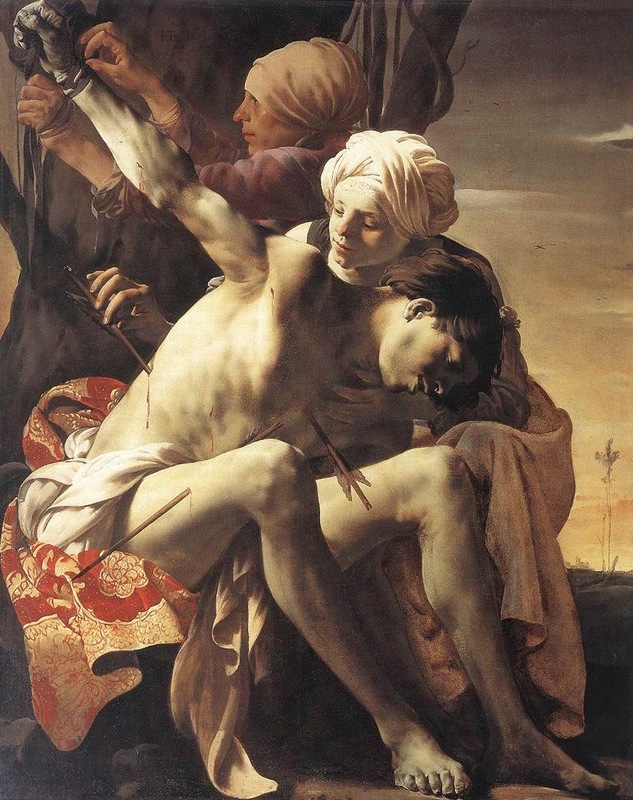 St Sebastian Tended by Irene and her Maid.1625. 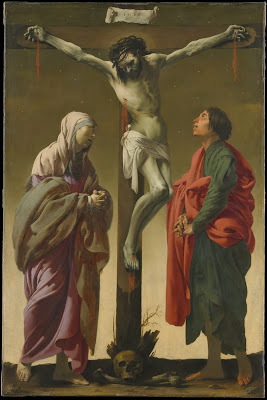 The Crucifixion with the Virgin and Saint John.1624-25.